In the early 1900’s, adventurers and railway men were drawn to the pristine beauty of British Columbia’s Okanagan Valley, paving the way for the settlers to discover a richland. Falling in love with their new home, many found the terrain perfect for agricultural and dairy farming, and soon the Town of Armstrong, B.C. was established. Founded in 1902 by Canadian dairy farmers, the region’s very first creamery was born and soon, cheese artisans founded the Armstrong Cheese company. 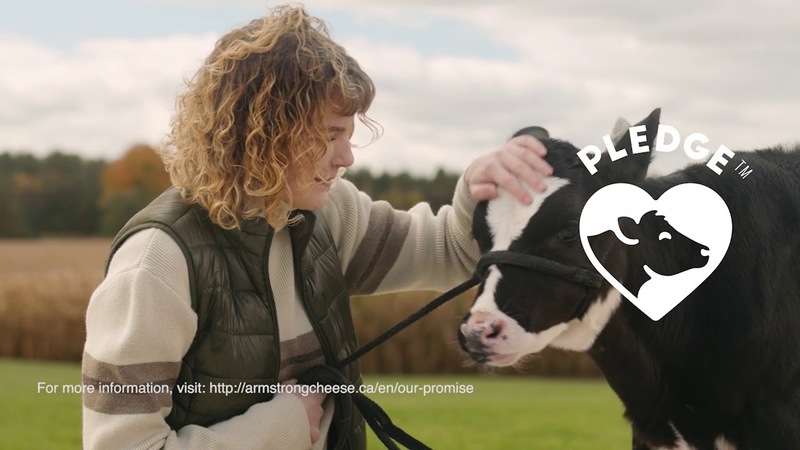 Using fresh milk, they made it their mission to create quality Cheddar cheeses so exquisite that the Armstrong brand soon travelled well beyond the meadows of their small community. Times have changed, but Armstrong cheese has stood the test of time. For generations, our master cheesemakers have passed along their knowledge and expertise to bring you Cheddar cheese at its best.